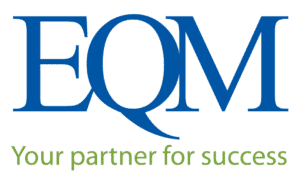 EQM’s Recognition for Two National Safety Council Awards Demonstrates Enduring Commitment to Safety - Environmental Quality Management, Inc. The Occupational Excellence Achievement Award recognizes organizations with injury and illness records better than or equal to 50% of the Bureau of Labor Statistics (BLS) lost workday case incident rate for their NAICS code. Criteria for selection also includes zero fatalities during the previous calendar year. In fact, EQM has had no fatalities in our 29-year operating history as a company. The Perfect Record Award recognizes companies that have completed a period of at least 12 consecutive months without incurring an occupational injury or illness that resulted in days away from work or death. EQM’s constant focus on worker protection and safe work practices has resulted in over a year without injury or illness resulting in days away from work. These two awards showcase our commitment to providing the safest solutions to our clients’ environmental projects and our enduring focus on improving the safety and work atmosphere for our employees, clients, team members, and project stakeholders. 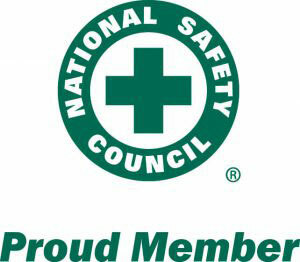 We are proud to be members of the NSC and proud to be recognized as an industry-leader in the safe work practices and initiatives that led to these awards. EQM also recognizes that our work does not stop here, and we will continue to focus our energy and resources on creating safe work environments and delivering safe results on every project we undertake.